Old Man Emu photo courtesy of 4x4Wire. 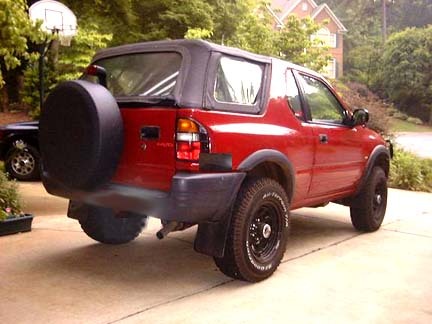 Why drive just another little SUV when you can make your Isuzu a capable offroad vehicle as well as attention-grabbing head turner! 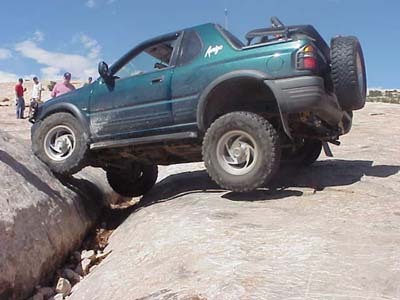 Pictured to the left is an Old Man Emu equipped suspension on an Amigo playing on the 4+ rated Golden Spike in Moab, UT. Also available from Rocky Road are the ARB Bull Bar and Air Lockers! Adjust stock front torsion bars for additional height, after installing rear lifted springs. Adjust stock front torsion bars for additional height, after installing rear lifted springs. 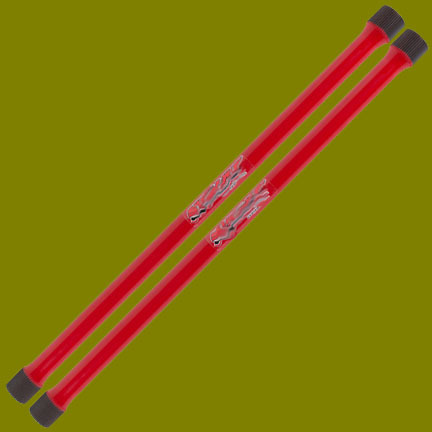 Or pick up the OME lift torsion bars. 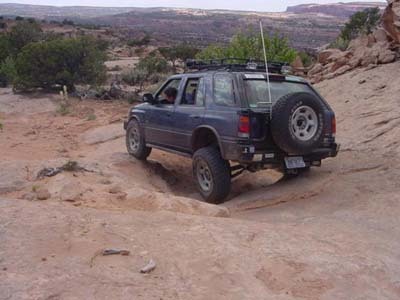 Click on the links below to find more information on our excellent high quality parts from ARB for your Isuzu.